Eco-friendly and sustainable travel is all about making some simple choices, which help lessen your negative impact on the surrounding environment. Individually, each one of your choices can make a small yet positive difference. Collectively, becoming more conscious about eco-friendly ways to travel is going to help Phuket have a sustainable future. In this article, you will find all of the information you need about how to book eco-friendly flights, tips on choosing the best accommodation, activities you should participate in and some things you should avoid. Booking the most direct flight/s possible. Quite simply, flying from one destination to the next with no (or limited) stopovers uses the least amount of fuel and produces the least carbon emissions for your journey. 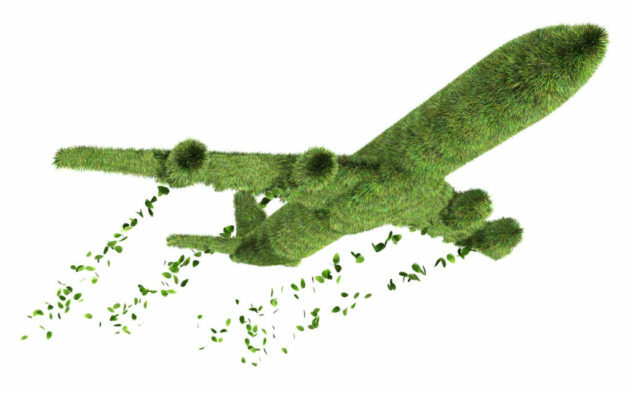 Check the carbon offset of your flights. Comparing the emissions output data by different airlines when making a booking is another efficient way to help lighten your carbon footprint. There are many variables an eco-conscious traveller must consider when looking at eco-friendly accommodation options. 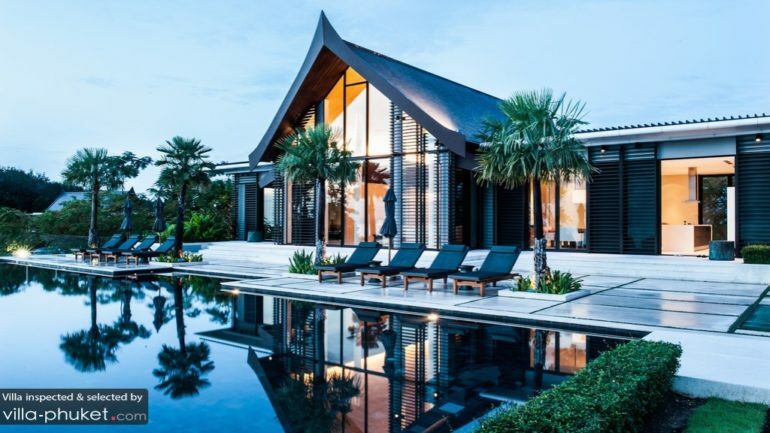 Below is a checklist of things to take into consideration when searching for a suitable eco-friendly place to stay in Phuket. Does your accommodation use local staff and products? One of the main factors that contribute to any accommodation obtaining a high sustainability rating is the use of local labour and products. The more your accommodation hires from the local population and uses regionally sourced products, the more it is contributing to the local economy and making the area a more self-sufficient place for the future. Are the staff at your accommodation foreigners or local people? Does the hotel use local food suppliers which help support the local economy? Where does their water come from (and is it used in a sustainable way)? Most hotels and villas these days utilize display cards in rooms, where you can notify the staff not to clean towels or linens on a daily basis. You should also consider where the actual water comes from and how it is being used around your accommodation. Do they collect rainwater? Does it come from a renewable natural resource? Do they use low-flow showers and toilets to reduce water usage? Are decorative pools and water fountains around the accommodation draining local surrounding resources? What type of energy source does your accommodation use? 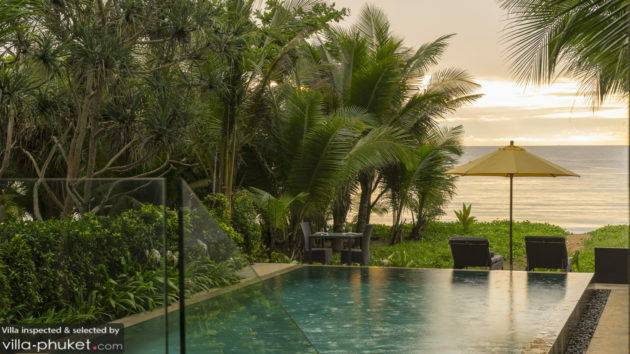 Accommodations that are able to utilise alternative energy sources such as solar or wind power are clearly making a conscious effort for sustainable tourism. Does your accommodation take advantage of any natural methods for producing energy and conserving power? Does your accommodation have a recycling plan? One of the best ways to be more eco-friendly when travelling to Phuket is to try and recycle as much as possible. Does your accommodation have recycling bins? Is the waste from kitchens and other working areas being discarded correctly? What other activities does your accommodation get involved with to assist the surrounding community and help preserve the local environment? Choosing the best eco-friendly accommodation is not always just about internal operations. What other activities is your accommodation involved with that helps contribute to the overall sustainability of the area that surrounds it? Have they started any initiatives like sustainable tree planting to help with jungle conservation? Do they donate a percentage of their profits to assist local animal sanctuaries? Are they making a positive environmental impact and do they play an active role in creating a sustainable future where they are located? Did you know? Starting 2018, for every booking you make with Villa-Finder.com, we plant a tree to fight deforestation in Sumatra ;). Find out more about our initiative here. 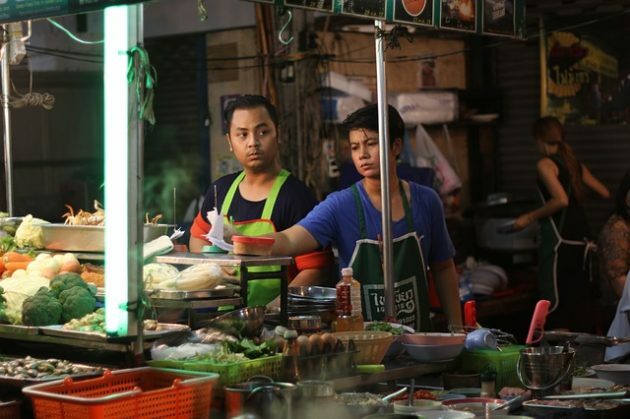 Restaurant owners around Phuket are becoming more environmentally conscious in regards to how they operate. This includes employing local staff, making sure all food is sourced locally from sustainably grown produce, adhering to a strict recycling plan and ensuring only environmentally friendly products are used for cleaning. Yo Green Vegetarian and Vegan Restaurant. Locally sourced produce. Serves no meat, egg or animal products. Friendly with: Green Dot, Jain, PETA, Halal, Lacto Vegetarian, Vegetarian Society. Locally sourced fruits and vegetables. Helps support local artisans and craftsman. Enjoy healthy and wholesome food in the lush tropical gardens of Project Artisan. Locally sourced produce. 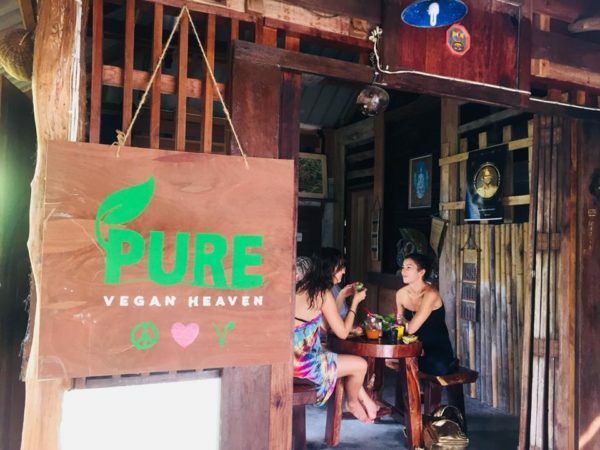 Pure Vegetarian and Vegan Restaurant. Focuses on bringing attention to Alternative & Holistic Health Services. Locally sourced produce and workers. Has established a school where they teach about the benefits of eating macrobiotic, raw, probiotic and strict vegan diets. They also promote the art of producing natural oils and scrubs for the rejuvenation and care of face and body. There are now countless opportunities and environmentally friendly activities to get involved with so you can enjoy a memorable and eco-friendly stay. 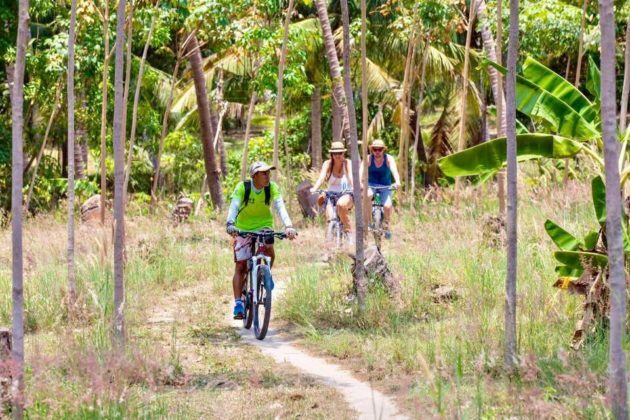 Transport and sightseeing: Riding a bicycle or walking is typically the most environmentally friendly method to get around Phuket. But if you can’t always do this to get you where you need to be, make sure you try to rent a hybrid car or electric scooter which uses less fuel and produces less carbon emission. 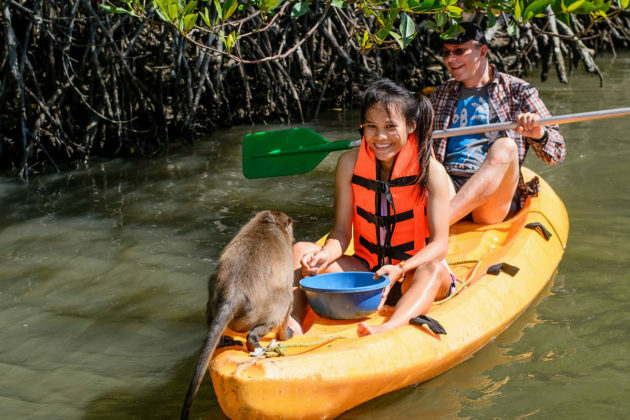 Only support reputable animal and wildlife sanctuaries: You will find a huge variety of exotic animals in Phuket that you may want to interact with during your travels. Make sure you do some research on the animal-related activities you are going to participate in – to make sure each organization is treating their animals fairly and are making suitable contributions to help sustain the local environment where those animals come from (such as elephant trekking tours, tiger zoos, monkey sanctuaries, etc). Choose to deal with environmentally-friendly tours and guides: Always try to choose local guides and tour operators which show clear intent on not creating harm to the surrounding environment during their tours. Choose to book your activities and tours with a responsible organization who does their best to make visitors aware of local environmental problems, actively participates in environment preservation and is an advocate for sustainable tourism in Phuket. Invest some of your time working with local conservation programs and volunteer groups. 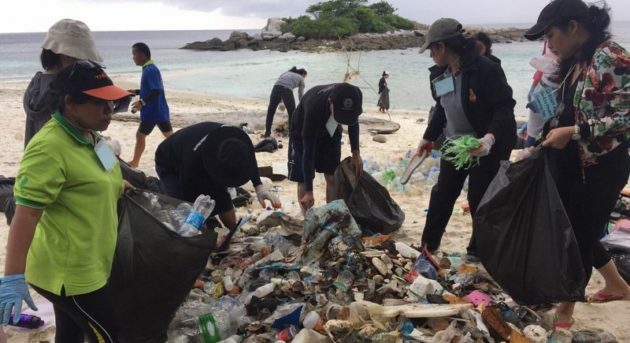 One of the most valuable things a visitor to Phuket can do is volunteering with locally established environmental conservation initiatives such as the Clean The Beach Boot Camp, Mangrove Tree Planting Project or Soi Dog Foundation. The GRP is a research division of the Wild Animal Rescue Foundation of Thailand, working to rescue, rehabilitate unwanted or confiscated gibbons from the pet trade and tourist industry and to reintroduce suitable candidates back to the wild. Clean the Beach Boot Camp is an Organized event which Merges Fitness & Cleaning the Environment & its all for Free. 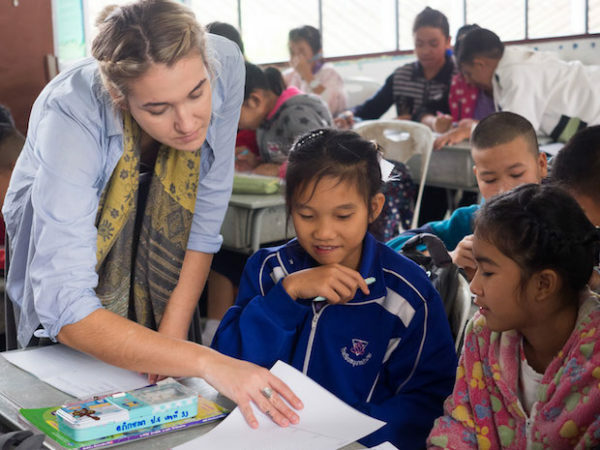 Soi Dog Foundation aims to improve the welfare of dogs and cats in Asia, resulting in better lives for both the animal and human communities, to create a society without homeless animals, and to ultimately end animal cruelty. Helping disadvantaged children, and children-at-risk by providing care, training and education so that they will fulfil their full potential. 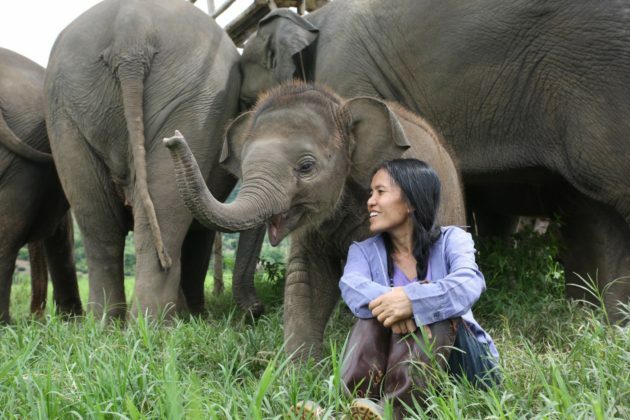 Phuket’s first and only true ethical elephant sanctuary where elephants bathe and play together naturally. Observe how elephants rehabilitate into forest life after decades of abuse and experience how incredible the largest land mammal on earth is during a day at our sanctuary. Don’t accept unnecessary plastic packaging. 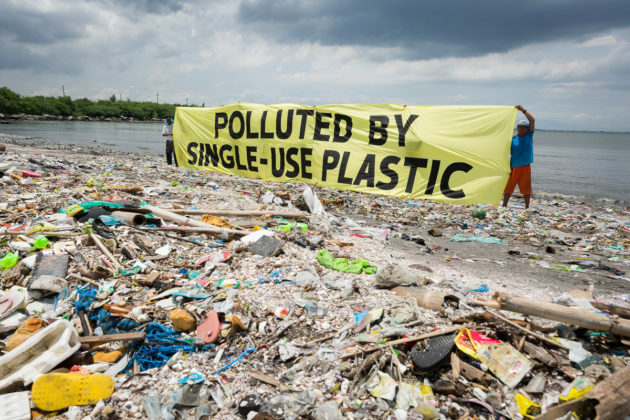 Everything in Phuket from street-food to household shopping items is most likely going to come with unnecessary plastic packaging. Try to be aware of your plastic consumption when buying goods and do your best to reuse whatever plastic materials you already have. Don’t leave rubbish on the ground because you can’t find a rubbish bin to put it in. You may not always find a rubbish bin or designated place to leave your rubbish when travelling around Phuket. So if you can’t find a bin, make sure you take your rubbish with you and discard of it properly when you have a chance. Don’t take photos with unlicensed animal touts. It’s quite common to see local people in Phuket charging tourists money to take photos with exotic animals such as monkeys, rare birds or elephants. Whenever you pay these unlicensed animal keepers to take a photo, you are inadvertently supporting the continued exploitation of endangered wild animals. If you want to have your photo taken with an exotic animal in Phuket, make sure you do it with a responsible and reputable organization. Don’t disrespect local customs and traditions. It’s always important as an eco-friendly traveller to be fully aware of (and to abide by) local customs and traditions. Thailand is predominantly a Buddhist country, so don’t forget to dress conservatively when visiting sacred Buddhist temples around Phuket and educate yourself on how to act accordingly when dealing with local Buddhist people. Eco-Friendly and Sustainable Travel Starts with You! Being a responsible eco-friendly traveller ultimately depends on the decisions you make while travelling. Try to make choices and travel plans that help conserve the area you are visiting in order to sustain the well-being of both the local people of Phuket and their environment.